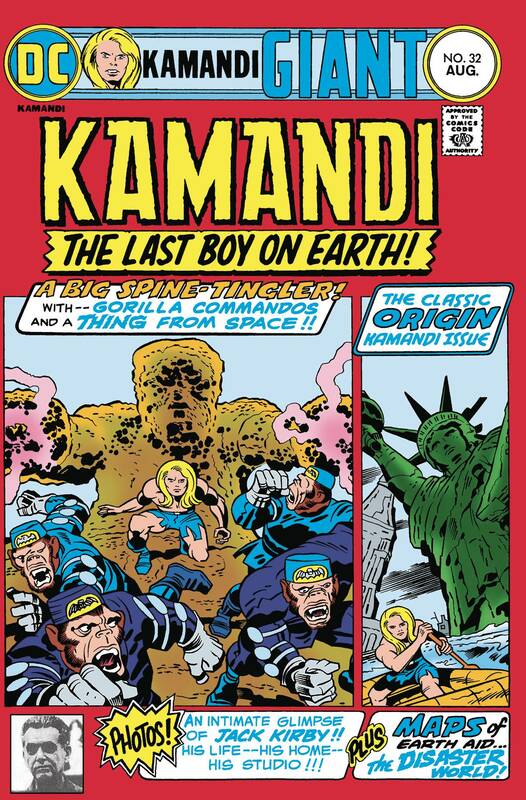 THE KAMANDI CHALLENGE is here-and with it, DC reprints the classic, 64-page KAMANDI #32 from 1975! In this issue's lead story, Kamandi and his allies face an attack by gorilla commandos! This issue also includes the origin of the Last Boy on Earth from KAMANDI #1, plus the map of Earth after the Great Disaster that inspired THE KAMANDI CHALLENGE!